Au Revoir Perth For The Next Month! Le Chic En Rose is soon to be the “En The Road” again! We’re heading off this week for a month in Europe mainly to the UK to catch up with family including our younger daughter, Mlle, in London. However we’ve also booked trips to Menaggio on Lake Como and a long weekend in Berlin. There always seems to be so much to organise before heading overseas, not helped on this occasion by someone deciding to hack into our credit card account (a master ploy by Monsieur Le Chic to prevent any holiday splurges perhaps?). Anyway the house is almost ready for our lovely house and pet sitters who will be looking after Winston Le Schnoodle and Duchess our equally pampered feline whilst we’re away. I won’t be blogging as much whilst travelling although I hope to stay in touch as best I can. I plan to put photos up on my Instagram and Facebook pages (see here and here for links) and I will pop in to check on what’s happening in the blogosphere from time to time. Although we’re looking forward to our holiday there are a few things I’ll miss – our Perth family and friends and our gorgeous WA weather! Here are a few photos taken out and about recently. 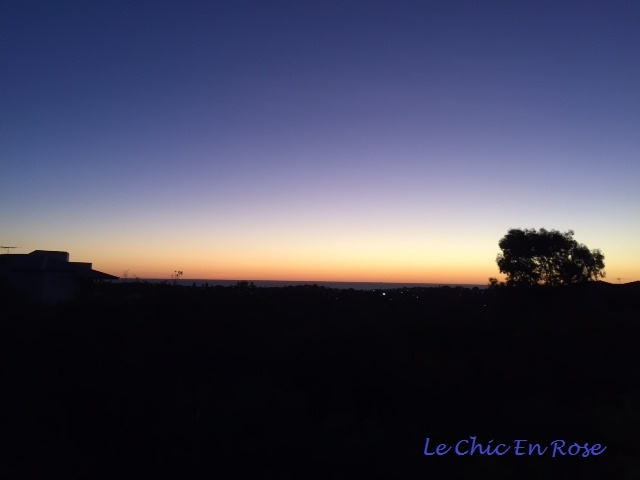 Perth sunrise – photo captured by Monsieur Le Chic and Winston Le Schnoodle on their early morning walk! Monsieur making sure Winston doesn’t decide to gatecrash the wedding! Plus I will certainly miss our beautiful West Coast sunsets! Au Revoir Perth till early May! Bon voyage Rosemary – safe travelling and enjoy your Europe trip. Fingers crossed you bring some of that lovely sunshine with you!! Packing and getting sorted…. always the worst part for me but it will be worth it Rosemary. We loved Lisbon, such a beautiful city and so much to see and do – now have to get round to sorting my multitude of photos – sometime!! Hope you have a lovely trip. I’ll be prepared for all weather Jo – may have to cull the clothing pile though it’s getting bigger by the hour!! All good here, thanks. I look forward to hearing about your trip in due course. That’s good to hear Ruth! I’ll be writing up the trip properly once back home but will put some photos up via social media as I go along! Tonight is quite chilly here and I’ve got my Ugg boots on – obviously the weather is getting me used to colder climes again! Cooler weather here as well Rosemary. Cozy in ugg boots too. Just got back to Perth, Ruth and it is decidedly on the chilly side – we’ve had the wood burner lit the past couple of nights and all rugged up tonight in sweaters and ugg boots! Hope all’s well with you and I’ll be getting back into the blog again this week! Hi Rosemary. It’s chilly here too. We had snow on Mount Wellington one morning last week. Look forward to reading your posts again soon. Snow on Mount Wellington – it sounds very cold! We’re having very chilly nights – love lighting the wood fire though! Lots of excitement coming up–I hope your trip is wonderful! I would miss those sunsets too! Happy travels – Lake Como is so beautiful! I’m also going to Berlin in the summer, be interesting to see what you get up to! Enjoy your travels! Sounds fun! Thanks Ken – I’d be interested to see the Pergamon as we didn’t have time last visit so it remains on the wish list. We’ll be staying close by so no excuse this time! Thanks Hanne! Have been putting some photos up in my Instagram as we go along and will write it all up back home! Had a great few days in London now up north with the family! I hear you missing Perth as I also missing the almost “our home” after New Zealand when another opportunity knocks in another direction! I like Perth even the hot weather haha! Having a lovely time over here in Europe but will also be great to get back to Perth again next week! I hope you are safely back now and that you doesn’t miss Europe too much 🙂 It’s tropical here, with 18 degrees in leeds ! Can you imagine ! 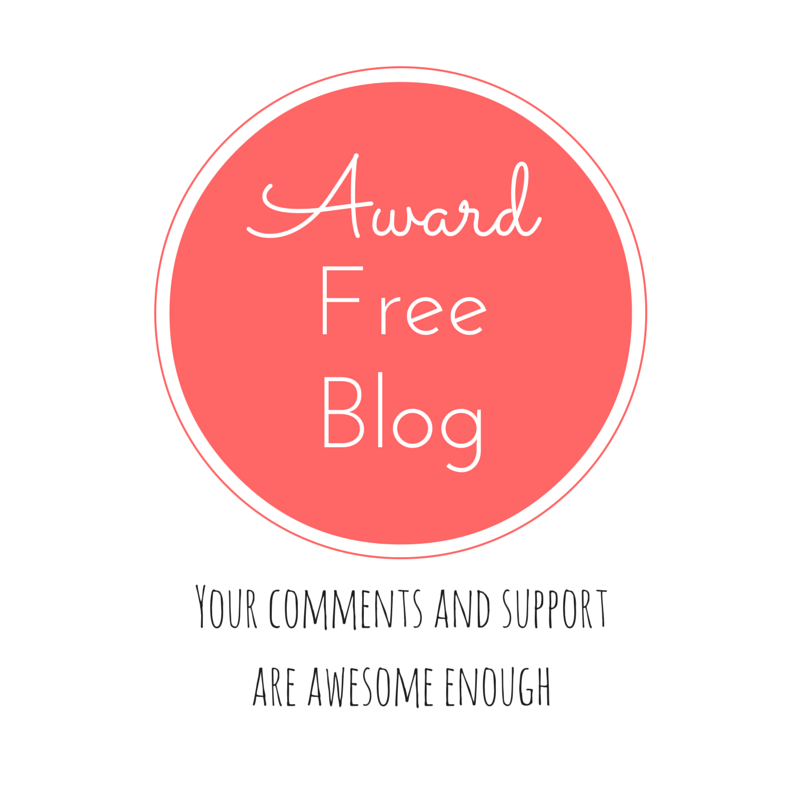 I have received several nominations for blog awards since I started this blog, which I really appreciate. Due to time constraints, however, I prefer to dedicate my time to visiting and commenting on blogs that I like rather than doing award posts. Thanks for your understanding - I greatly value all the support for Le Chic En Rose! © Rosemary Thomas and Le Chic En Rose 2014 -2019. Unauthorized use and/or duplication of this material without express and written permission from this blog’s author and/or owner is strictly prohibited. Excerpts and links may be used, provided that full and clear credit is given to Rosemary Thomas and Le Chic En Rose with appropriate and specific direction to the original content.